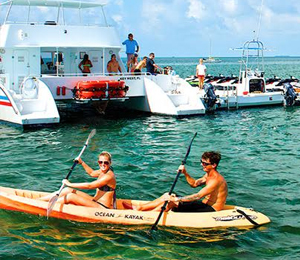 If you enjoy Key West water sports, this tour will deliver exactly what you desire: Parasailing, jet skiing, kayaking, swimming and water play all combined into one action-packed tour! 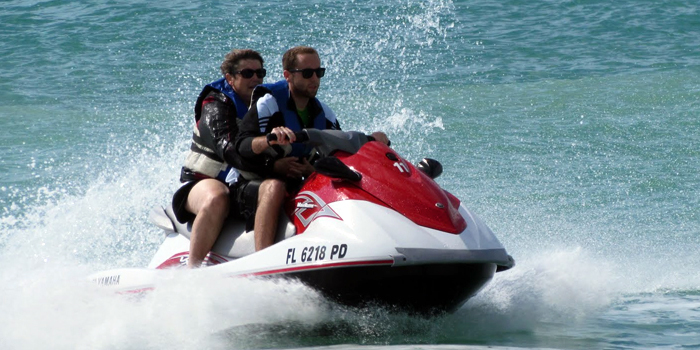 Can someone under the age of 18 operate the jet skis? 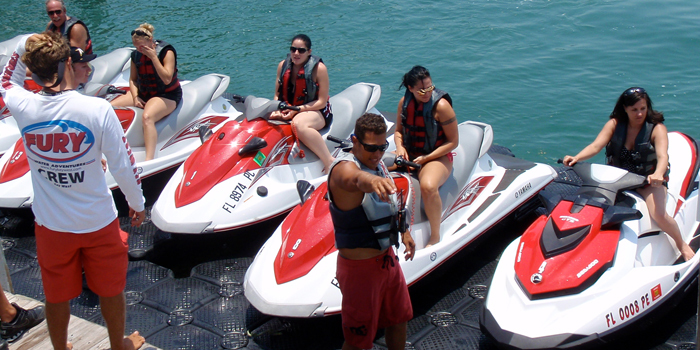 Yes - for this particular tour, guests ages 16 and 17 who have a VALID DRIVER'S LICENSE, can drive a jet ski provided they pass the Boater's Safety Test. 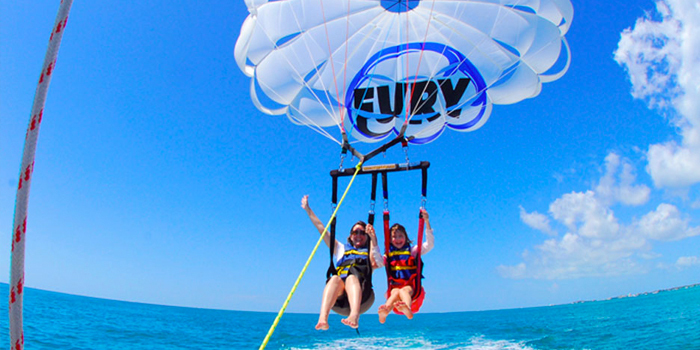 Is there an age restriction for parasailing? 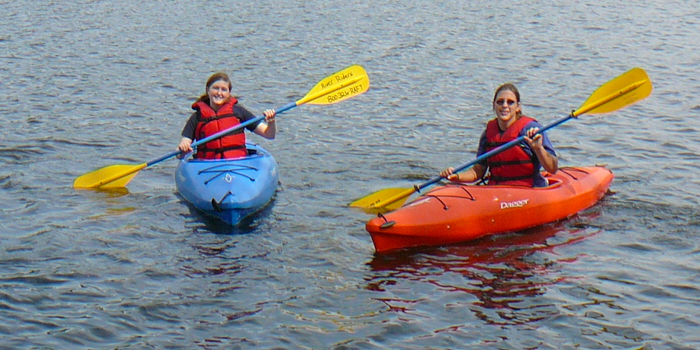 Guests participating in parasailing must be at least 6 years old and/or weigh at least 90 pounds. I have been to the Bahamas many times, but Ultimate Express is one of my favorite trips! It includes everything that everyone should do here. As a Bahamas veteran, I can say only the best about this experience!